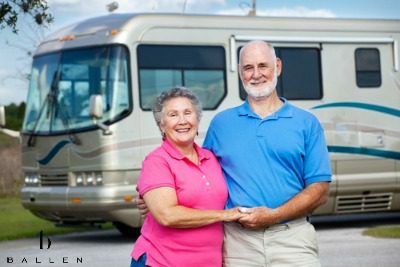 This is a Class A motorcoach resort with over 400 beautiful coach sites. They have top of the line hookups for everything you need to enjoy your time at the resort. Amenities include free wireless internet, swimming pool, whirlpools, and a tanning pool. Don’t forget to visit The Diner while you’re parked at the resort. This authentic 50’s style diner offers up a truly American dining experience. Menu items include Fish & Chips, Tuna Melt, Club Sandwich, Cheeseburger, Patty Melt, and Reuben. Beverages include coffee, teas, juices, hot chocolate, and a variety of sodas. There is a pet exercise area, a club house, trailer storage area, and 24-hour security.